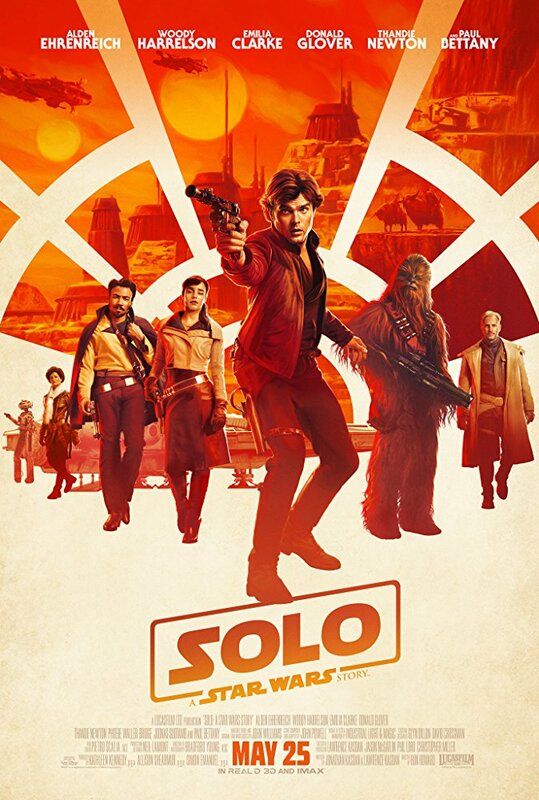 An absolutely terrific Star Wars movie, �Solo: A Star Wars Story� absolutely blows away the extremely dissapointing �The Last Jedi�. Director Ron Howard does a perfect job of balancing nostalgia and non-stop action and fun. Acting is excellent across the board and technical crefits are all first rate. The best movie of the year so far.